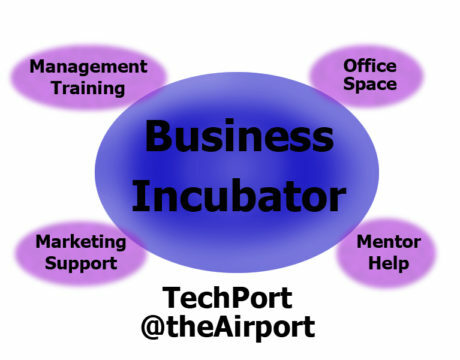 Brad Bartilson has been hired by the commissioners of St. Mary’ County and the University of Maryland to be the director of the county’s new TechPort at the Airport business incubator. 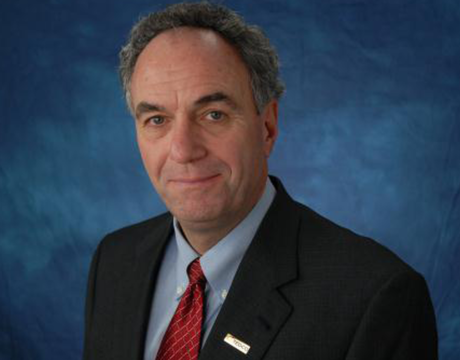 The Pax Partnership’s “Identifying Solutions to Warfighter Challenges Through Technology and Innovation” conference highlighted aspects of transferring technology into and out of the military environment, while exhibitors offered information and demonstrations. 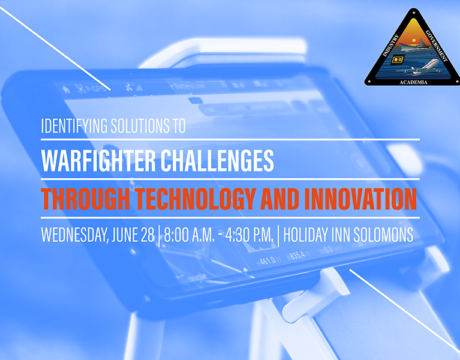 The Patuxent Partnership will present “Identifying Solutions to Warfighter Challenges Through Technology and Innovation” from 8 am to 4:30 pm Wednesday, June 28, 2017, at the Holiday Inn Solomons Conference Center. 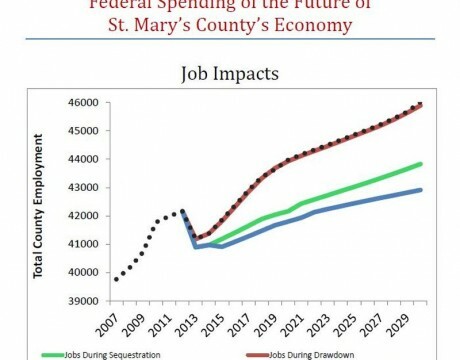 2015 appears to be the bottoming out of the local economy with slow and steady growth to follow no matter sequestration or Pentagon drawdown.